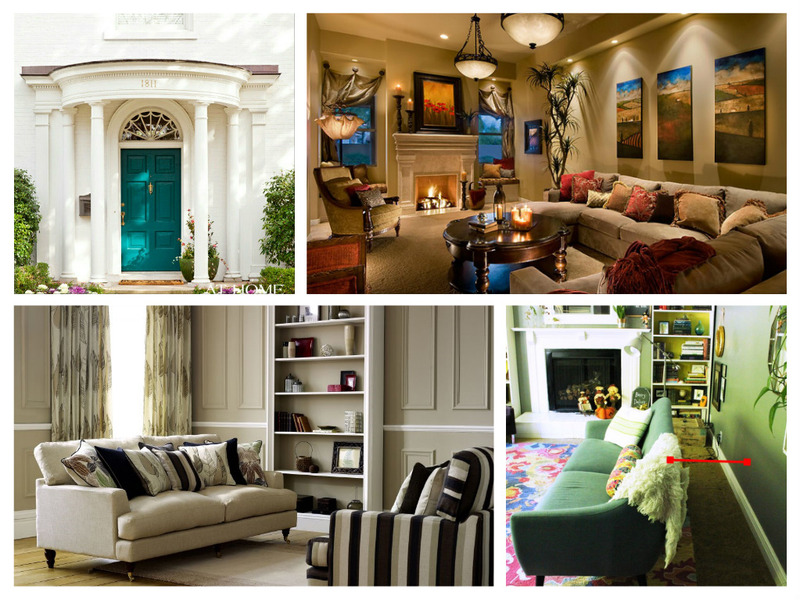 There are 7 deadly sins of home decorating which you should avoid! 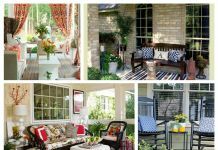 When you commit these sins, they make your space look boring, stuffy, and outdated. 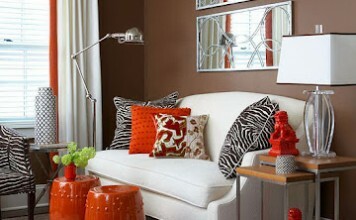 On the other hand, they could make your home just look overdone or wacky! Together let’s take a look. Sin 1 – Painting Without Trying a Color Swatch First! The first deadly sin is painting your entire space without trying out a color swatch. 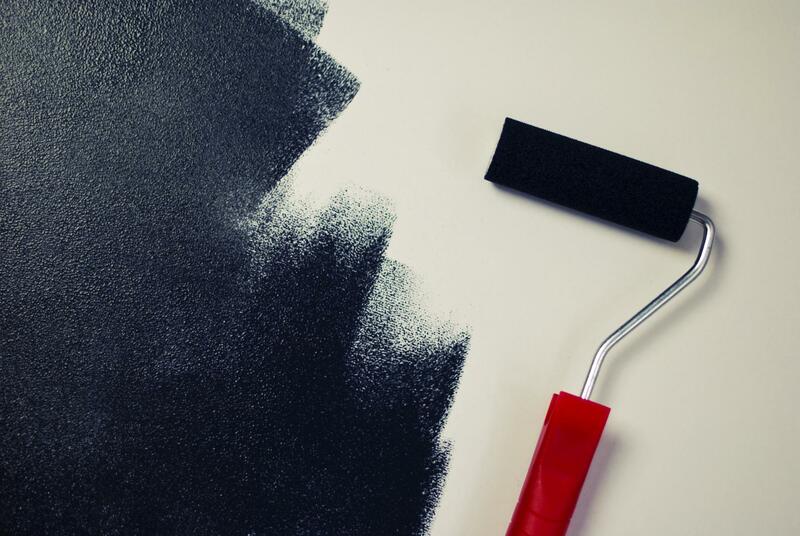 Because paint is a different color after it dries, this could be a recipe for disaster! DO: Save yourself time and frustration. 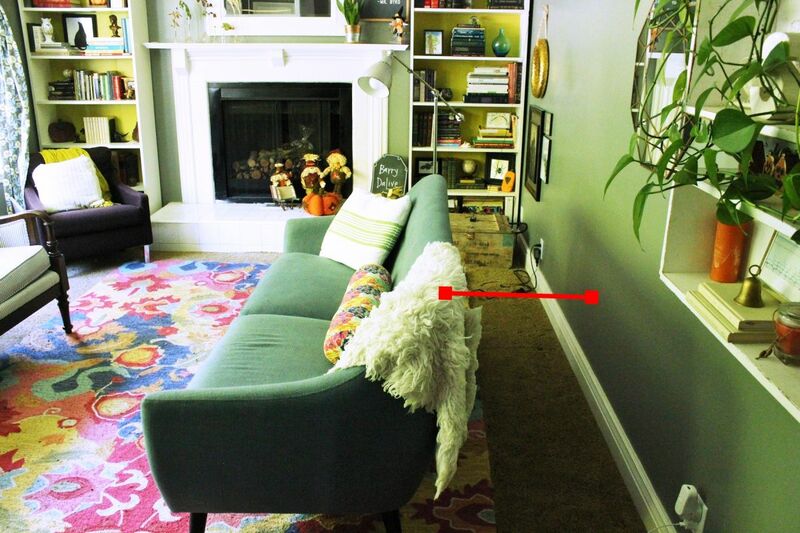 Swatch a large part of your wall to make sure you love the color. Yes, country chic is still trending hot. 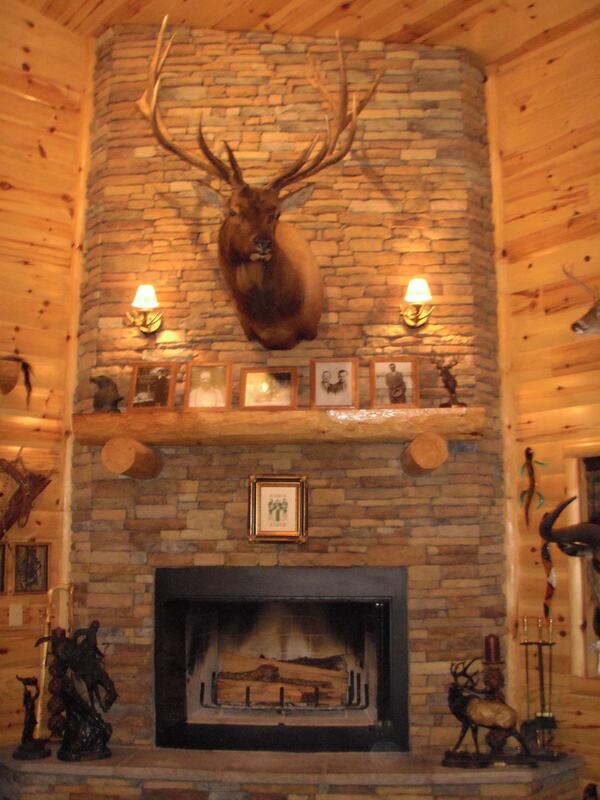 But stuffing a room with antlers and deer heads does not equal chic. One focal piece of tasteful taxidermy is all you really need. I know, that you faithful Livinator readers know, that you shouldn’t rim the walls of your room with furnishings. It’s awkward and not inviting for guests. 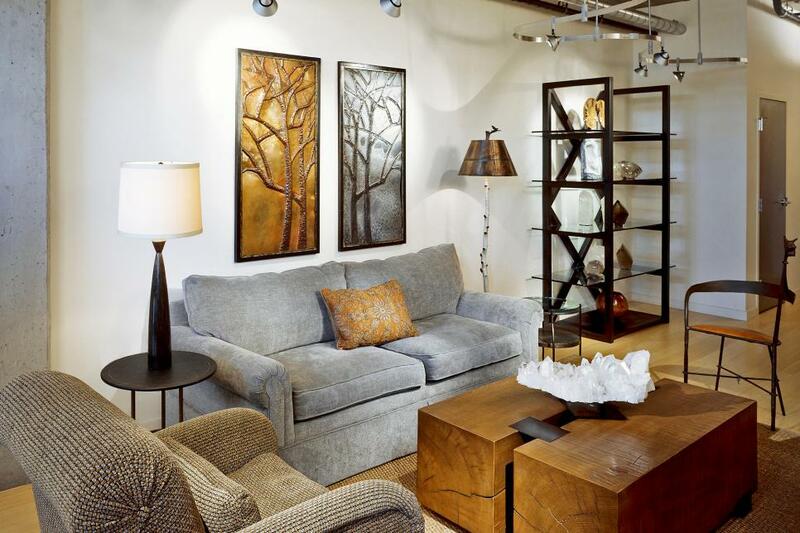 Even if you can’t pull every piece of furniture out due to space constraints, a slight angle to one or two will do the trick. There are two pockets sewn across the top of rod pocket style curtains. 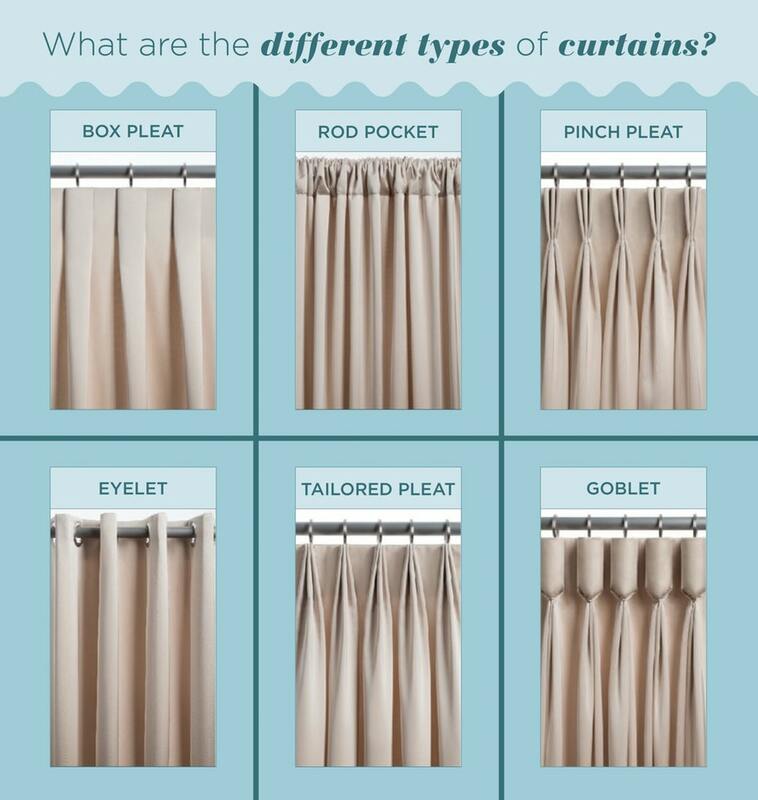 The top one is meant to ruffle or pleat the curtain tops. The second one is to slide the rod through. Surprisingly, a lot of people don’t know this! 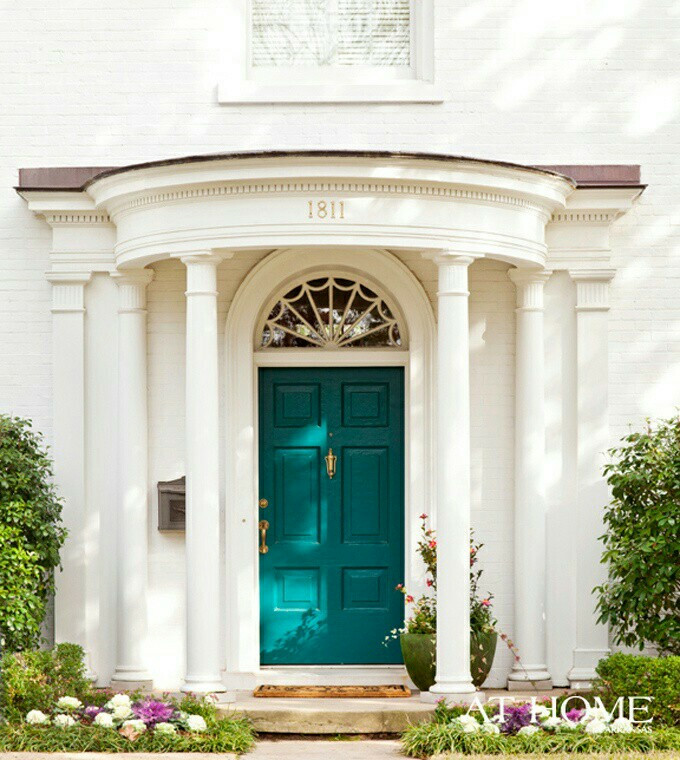 A shabby front door with cracked, peeling, or faded paint is always a no-no. 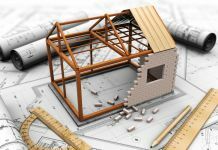 This gives a poor first impression of your home! While we all want to incorporate nature into our decor, faux flowers aren’t natural. They’re plastic and nylon. Enough said. When you don’t plan correctly, you can be left with insufficient lighting. This leaves a room barely functional. In conclusion, you should always think through your decorating plan. This will help you avoid the 7 deadly sins of home decorating. Interesting post except I disagree with the faux flowers. Sometimes we want something green with movement and organic but live plants just don’t work. We have two homes and there is no way to keep them alive while we are away without hiring someone to come in and care for them. That seems cost prohibitive. As does, replacing them monthly. There are some very realistic options out there now. I will oftentimes plant them in real dirt to dial up the realness factor. I agree there are a lot of bad Home Goods options out there but with a little hunting there are some passable faux options. Hi, Pam. Thanks for the comment. In your situation, you’re right. When you maintain two homes live plants don’t work. 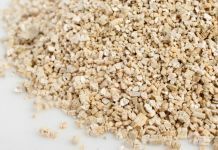 It sounds like you’re choosing high quality faux plants and flowers over the fake-looking plastic ones, which were the ones I had in mind when I gave this advice. 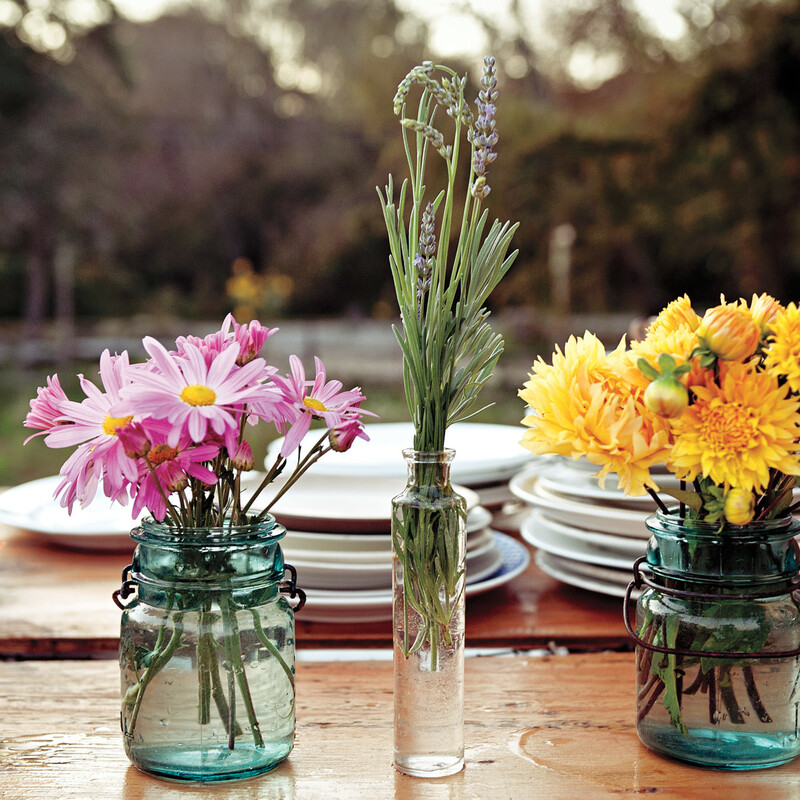 However, fresh flowers and plants are always the best option whenever possible. Happy decorating!